Location,location, location! 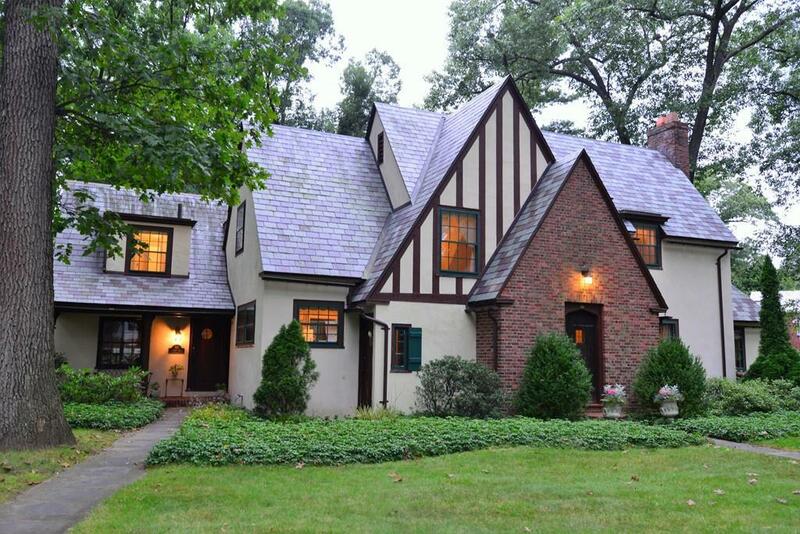 Easy access to route 91, and 2 blocks from Forest Park, you will find this stately and charming Tudor revival home in the Colony Hills neighborhood of Longmeadow. This home has lovely views from every window so you will treasure your time here. The kitchen is being renovated - granite counter tops, white craftsman-style cabinets,tile backsplash and hardwood floors - call now to select wall colors! A spacious yard provides a patio for outdoor summer living. 4 bedrooms and 3 1/2 bathrooms . 2009 gas-fired central heating system and 2008 central air conditioning for year. Heated sun room off the fire-placed living room can be enjoyed year-round. 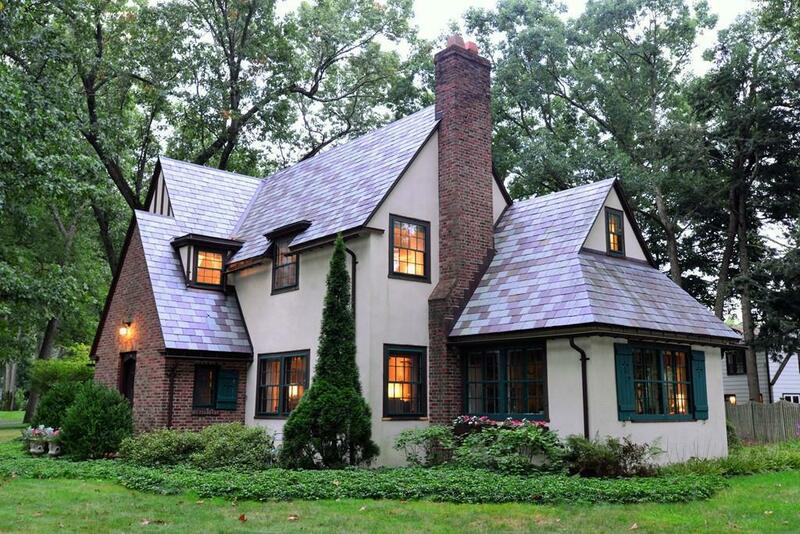 2007 Slate roof and gutters. Call today for more information or to reserve a showing... More photos to come. 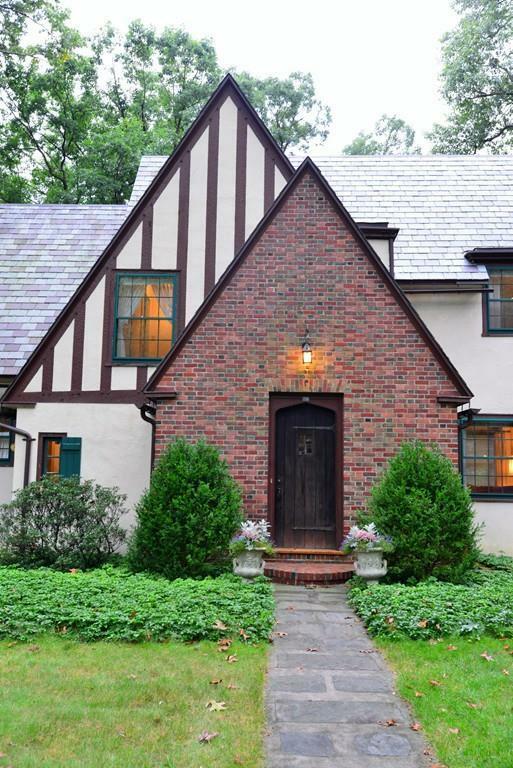 Listing courtesy of Barbara Lynn Wojcik of Bella Realty Services. Disclosures Seller is Related To Broker. 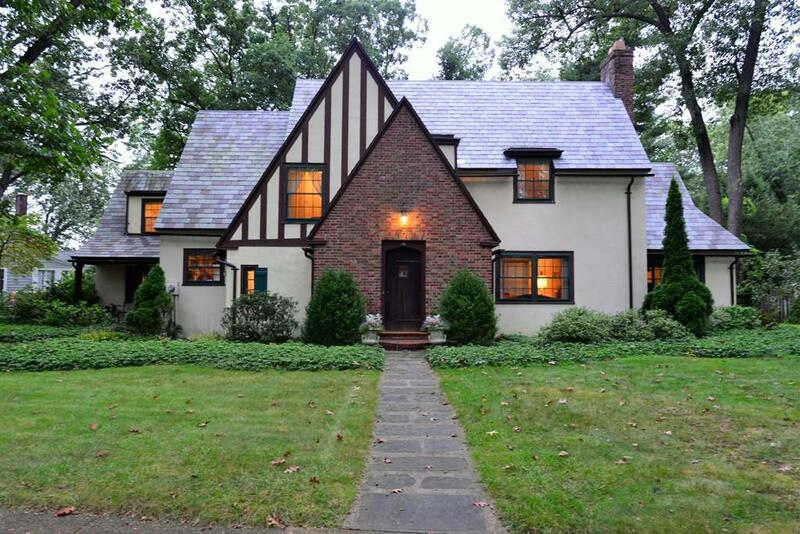 Listing provided courtesy of Barbara Lynn Wojcik of Bella Realty Services.